Colorado congressman Wayne Aspinall, the legendary former chairman of the U.S. House Interior Committee, often said: “In the West, when you touch water, you touch everything.” Here in Colorado, we especially understand that. The Colorado River and its tributaries supply water to more than 30 million people in seven states—the nation’s driest region—and there is never enough water. Anything that hinders its orderly appropriation affects the ability of people to live, work, and raise families in the arid West. Aspinall’s axiom, of course, also encompasses a multitude of fish and other wildlife that depend on the same water, and that scarcity has fueled controversies over endangered species for decades. Upon passage of the Endangered Species Act in 1973, several native fish in the Colorado River basin were immediately listed as endangered, and they remain so today—and the impact of those and other species listings on land and water policy in the West cannot be overstated. Yet after all this time, effort, and money, little has come from the federal-led recovery program. When I became executive director of the Colorado Department of Natural Resources in 1999, the situation was much the same. The fish—apparently unaware of all of this activity on their behalf—remained endangered, and many were headed the way of the dodo. In Colorado, we used the endangered fish issue to pioneer a new, no-nonsense approach to recovering species. Our experience helps demonstrate why states have such a crucial role to play in species recovery—and how the federal government can often get in the way of such efforts. In response to the failure of the federal recovery program in the upper Colorado River basin, we decided to take matters into our own hands. 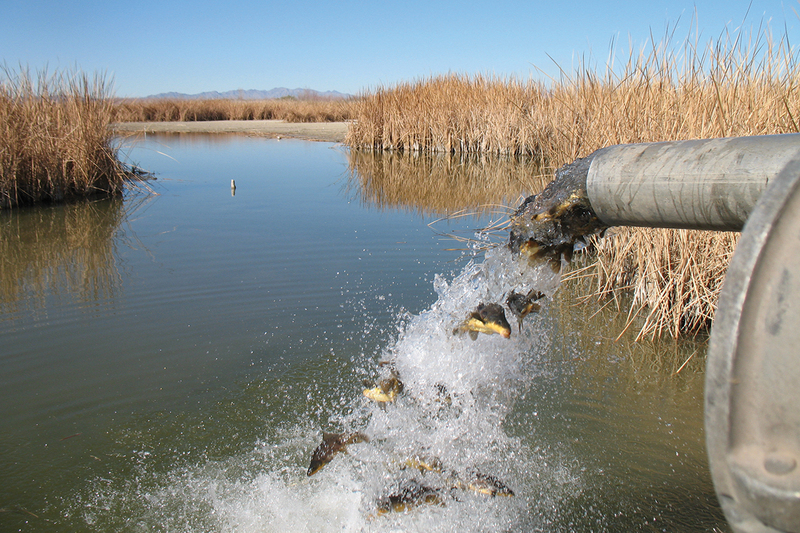 We built the first state-owned “native aquatic species hatchery” in the United States in 2000. Similar to hatcheries that have been used for a century to raise trout for mountain streams, this hatchery breeds endangered species—as well as other species that experts think could become endangered at some point in the future—to be put back into the wild. Everything from Colorado River pikeminnows, bonytail chubs, razorback suckers, Rio Grande silvery minnows, boreal toads, and others were raised for environmental restoration purposes. We began restocking the river with endangered fish by the hundreds of thousands. And why not? Given the goals of the federal recovery program, we thought everyone would welcome a state-led effort to recover endangered species. That assumption, however, was sadly mistaken. It had no answer. 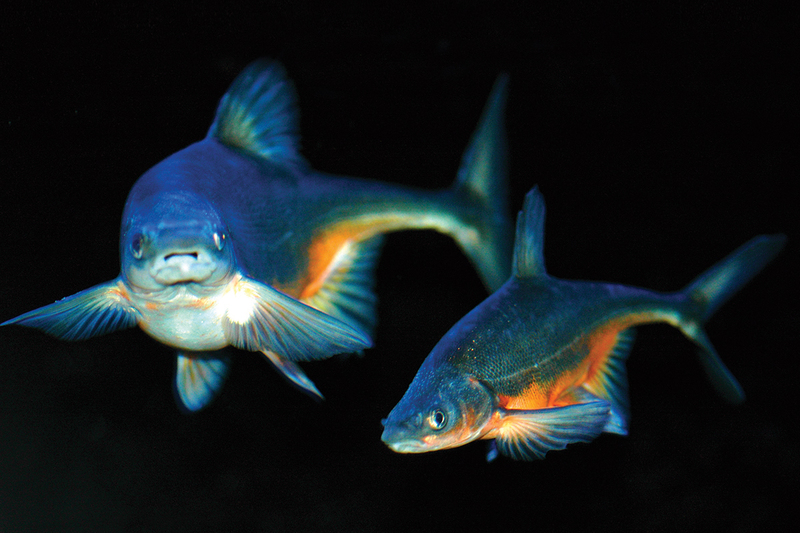 The federal recovery program had never determined how many of these fish once occupied the river, nor had anyone come close to defining what would constitute recovery. Without this information, how would anyone know whether the program had succeeded? That’s precisely what we began asking in Colorado. The state could not wait forever while committees met interminably to discuss ways to increase federal control over the river. Any approach to fish recovery that resulted in greater federal control of water in the state was, by definition, a potential threat to Colorado’s water rights. And the federal recovery program not only jeopardized the state’s water resources, but it also had an enormous budget and all the regulatory power of the Endangered Species Act behind it. So, in Colorado, we did what we thought we were supposed to do: We began actively recovering endangered species. 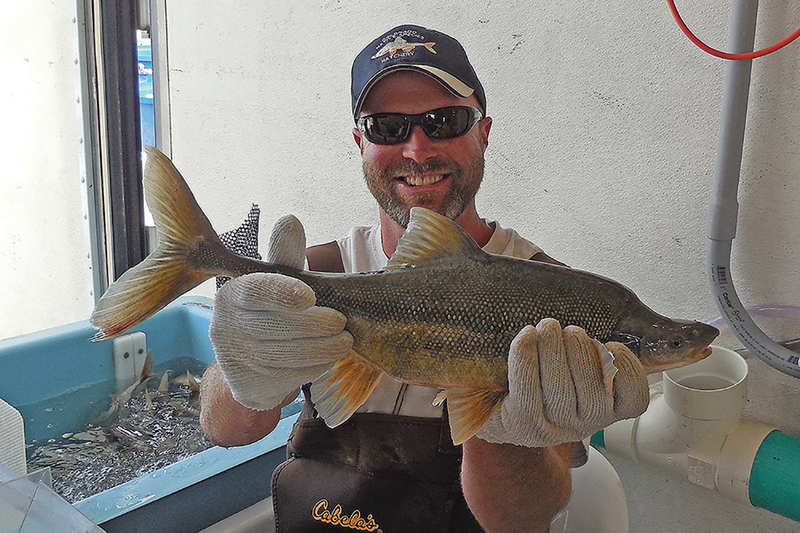 We began restocking the river with endangered fish by the hundreds of thousands. And why not? Given the goals of the federal recovery program, we thought everyone would welcome a state-led effort to recover endangered species. We assumed environmental groups and federal regulators alike would be pleased. That assumption, however, was sadly mistaken. 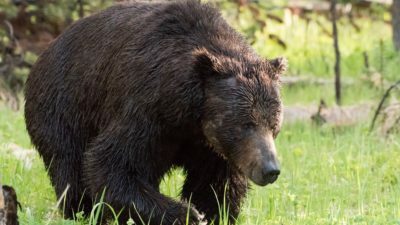 The federal government threatened to sue to stop the state’s recovery efforts, claiming that even possession of endangered species—much less raising them in captivity and reintroducing them into the wild—was prohibited without federal permits. And the government did not want to permit our hatchery or any restocking program. In response, we threatened to hold press conferences exposing federal opposition to species recovery efforts. The government didn’t want that either. So in the end we maintained an uncomfortable standoff, with Colorado continuing its species recovery efforts and the Fish and Wildlife Service watching from afar, unsure how to explain its opposition to a state that was doing exactly what the agency claimed to want. We also insisted on establishing measurable recovery goals and delisting criteria for endangered species—an idea that the federal government fiercely resisted. That debate lasted two years and became so exasperating that in one public meeting, a member of the governing committee cynically asked me what I thought the program’s goals should be. I’m no scientist, so I expressed a simplistic view: that the goal is to recover the fish, delist them, and abolish the program. When I asked if anyone in the room had a different goal in mind, something remarkable happened. No one professed to disagree, despite months of resistance to the idea of defining what success looks like. No one could disagree—in public anyway—that our purpose was to recover and delist the fish so we could ultimately end the program. This was an “aha moment” for me. I realized that a completely new approach to endangered species was achievable, an approach that did not require questioning the purposes of the Endangered Species Act, but embracing them. Over the next decade, Colorado wildlife biologists restored several other extirpated species, with a strong state-led recovery program and dedicated funding. 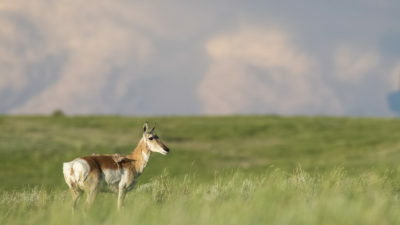 Together we achieved some of the greatest modern conservation success stories—re-establishing thriving populations of greater prairie chicken, river otter, moose, desert bighorn sheep, black-footed ferret, Columbian sharp-tailed grouse, boreal toad, greenback cutthroat trout, and especially the Canadian lynx. Colorado’s plan to reintroduce lynx to the southern Rocky Mountains became one of our greatest challenges. At first, many Coloradans were angry about the plan, which came in response to the Fish and Wildlife Service listing the lynx as threatened under the Endangered Species Act. But after dozens of meetings and hundreds of letters, emails, and calls to the department, governor’s office, and the state legislature, an extraordinary picture emerged. None of the complaints were about the lynx. Many opposed the lynx reintroduction plan, but not one single message contained any complaint about the animal itself. The concerns were instead about the federal land management policies that accompany endangered species listings. Colorado’s lynx recovery program represented a state-led effort to carry out the original intent of the Endangered Species Act: to recover species that we might otherwise lose. In the case of the lynx, those fears were understandable. The U.S. Forest Service had ordered all national forests in Colorado to rewrite their management plans based on potential habitat for lynx, even though there were none in the state. All land managers, communities, and other stakeholders affected by the listing had to determine what it, as well as the Forest Service’s order, meant to them. Discussions often centered on whether to close roads and trails, ban snowmobiles and off-road vehicles, discontinue logging and mining, stop oil and gas exploration, close campgrounds, limit ski area expansions, or eliminate grazing. In short, the debate was about everything but the lynx. The Fish and Wildlife Service has always insisted that Colorado is not prime lynx habitat. Lynx had rarely been seen there. The last one was trapped in 1973, and only 18 had ever been documented in the history of the state. Yet the Forest Service remained determined to include lynx recovery as a key component of its management plans in the state. From the state’s perspective, the only clear answer was to establish a thriving population. So we did just that. 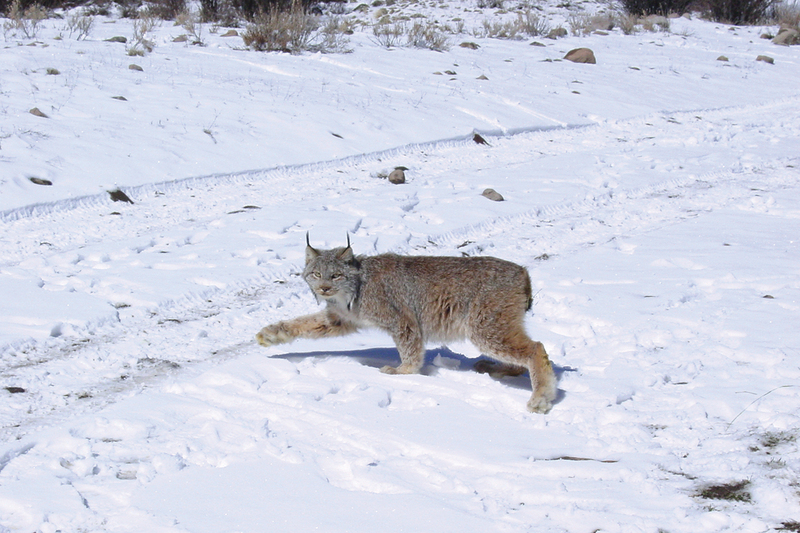 Between 1999 and 2006, we imported 218 lynx to Colorado from Canada and Alaska, outfitted them with satellite collars, and studied their behavior. Today, their population is thriving and self-sustaining in the state and, along the way, has disproved many of the Forest Service’s initial assumptions about the species. Federal documents said the San Juan Mountains were the southernmost limit where lynx could live, yet several migrated farther south, even into New Mexico. Forest Service officials said the lynx ate only snowshoe hares, yet Colorado lynx have eaten a much more varied diet, including squirrels, prairie dogs, and birds. One died from plague after eating a diseased prairie dog; one ate a dog in Durango. Some officials claimed lynx were threatened by ski areas, yet at least one was monitored living in a ski area during the crowded winter season. The Forest Service also maintained that lynx would not cross open areas greater than 100 yards. Yet several lynx introduced in southwest Colorado crossed enormous areas of wide-open spaces on lengthy migration routes. 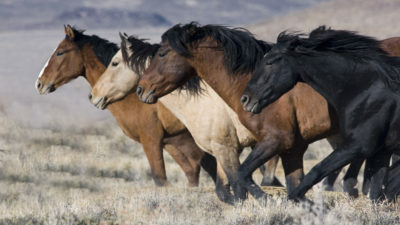 One was trailed to Nebraska, several through the San Luis Valley, and still others beyond Interstate 70 more than 200 miles north of their release. In 2007, one lynx crossed five counties into Kansas before being recaptured south of Wakeeney, some 375 miles across the Great Plains. Others have roamed north as far as Montana. But the ultimate traveler was a lynx that, after four years in Colorado, headed home to Canada, 1,200 miles from his release site in Mineral County. Colorado’s success with its lynx recovery program is instructive because it represented a state-led effort to carry out the original intent of the Endangered Species Act: recover species that we might otherwise lose. Like hundreds of other listed species, lynx were not threatened simply because of habitat loss; they live primarily at high altitudes where there are no towns and little other human activity. They were threatened largely because they have beautiful fur, and for many years our ancestors trapped them for it. For a time, the government tried to blame the species’ decline on shrinking snowshoe hare populations caused by timber harvest, fire suppression, and climate change. But in reality, as we discovered in Colorado, the high Rocky Mountain habitat remains mostly intact, so reintroducing the lynx was the simple answer, and it worked. Despite its proposed land-use restrictions to benefit the lynx, the federal government had no plans to establish any lynx populations in the state. In fact, is it unlikely that the federal system would ever have done anything to recover the lynx. The Endangered Species Act focuses almost exclusively on regulating habitat, not on recovery. That’s precisely why state leadership is essential. Other states paid close attention to the species work done in Colorado, yet many were reluctant to pursue similar policies. That’s because most states, local officials, and especially private landowners are hesitant to play any part in a system dominated by such a powerful tool for federal regulators as the Endangered Species Act. They know how onerous the federal permitting process can be and have no taste for the years of legal wrangling that can entail. Understandably, they also fear a punitive backlash that can include massive fines and even jail time for those who ignore federal authority. Over the years since Colorado began its species recovery programs, however, others have come to understand the value and importance of reintroduction. All species recovery efforts must begin with habitat, but too often that’s where the discussion ends. We can spend millions regulating land uses and controlling water policy, but at the end of the day someone has to put the fish back into the river. In the absence of a carefully planned and purposely funded program to do so, regulation is the foreseeable future; diverse and teeming wildlife is not. 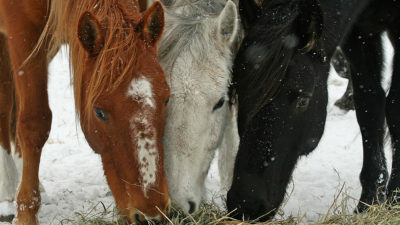 Today, a number of programs across the country now raise endangered species in captivity and restore them to the wild. Several states oversee such efforts, as does the Fish and Wildlife Service itself, which once balked at such “artificial” reintroductions. It was a bizarre and unsupportable theory. If man can introduce everything from kudzu and tamarisk to wild pigs and pythons, and they thrive in non-native habitats, why should we doubt our ability to reintroduce native species to their own natural habitats with equal success? Fortunately, that argument is won, and now the government even works with nonprofit organizations to restore endangered species populations, such as the Nature Conservancy’s dusky gopher frog program in Mississippi. Private landowners and development companies should also be encouraged to pursue similar approaches. There are three reasons why this approach makes sense for the future of wildlife management. First, close monitoring by nongovernmental observers can change the way species decisions are made for the better. That’s because the Endangered Species Act calls for use of the “best available scientific information.” The act does not require sound, peer-reviewed science. It requires that decisions be based upon the “best available” science. Thus, whoever has the best possible information on endangered species in a particular location will always be in a position to direct decisions. More often than not, states are the source of that knowledge. They have far more biologists in any specific region than a distant federal agency. Colorado, for example, has more than 700 biologists, including many of the foremost experts on our native species. Second, state and private leadership can result in better outcomes than endless deliberations of federal committees. The heavy hand of federal enforcement has been demonstrably bad for endangered species. In the entire 45-year history of the Endangered Species Act, the government has listed almost 2,000 species as threatened or endangered. Yet over that entire period, less than 2 percent of those species have recovered. In short, one of the most well-meaning and popular environmental laws in history is also one of the most dismal failures. A new approach is needed. Third, Colorado’s initiative provides a new model where endangered species issues can be dealt with as they should—by responding to citizen concerns, providing certainty to property owners, and, most importantly, producing meaningful results. 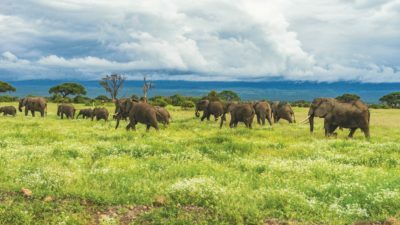 Recovering species and their habitat should be the primary objective—something to be advocated on an aggressive timeline, directly funded, and actively pursued as the end goal. 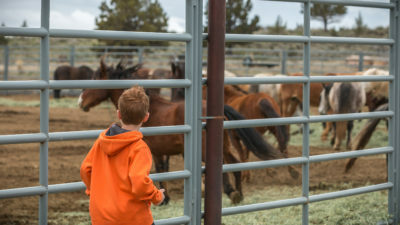 In the end, state-led recovery efforts like ours in Colorado are not simply a way to get people out from under the federal regulatory thumb, nor is this approach a means for getting endangered species out of the picture just so people can continue to live and work in areas occupied by wildlife. It is quite simply the right thing to do for the environment. Greg Walcher is a former head of the Colorado Department of Natural Resources and author of Smoking Them Out: The Theft of the Environment and How to Take It Back. 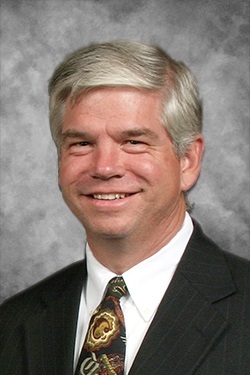 He is currently president of the Natural Resources Group.